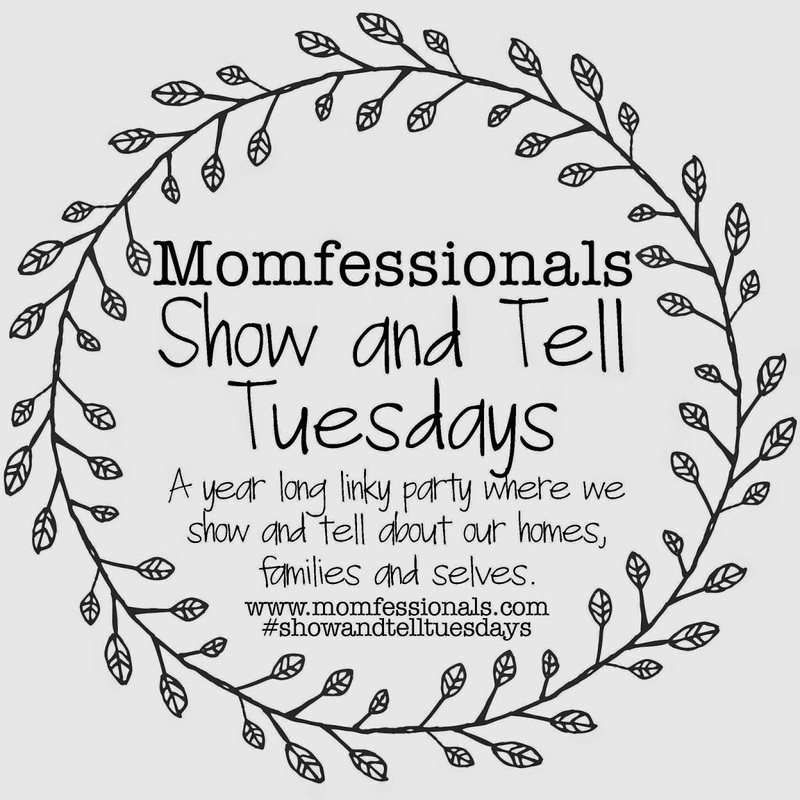 Linking up with Andrea for Show and Tell Tuesday. 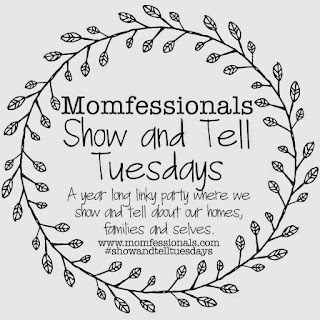 Today's topic is who do you do life with and how did you meet them? Obviously the most important person that I do life with is Dave. I bragged about him on his birthday last year. Without him, I would not be able to do half of what I do on a daily basis - and that includes daily chores, enjoying our home, and having fun. We each bring our own strengths to the relationship and we put up with each other's weaknesses ;) I shared how we met and how we got engaged here. This is a cliche but it works - "We may not have it all together, but together we have it all!" As for girlfriends, I don't have one big group of friends, I have several friend groups. This is a symptom of attending two universities and now living in a new province. True to the stereotype of all Canadians knowing each other, some of the friends in these groups do overlap. I often have to stop myself before telling a story to remember if that person knows the person I'm talking about. I keep in touch with people from high school, but mostly through Facebook and Instagram. The nice thing though is when we do get together, we all still get along and it feels very comfortable. I grew up in a small town so our friends were the people we went to school with. I also have friends from Dalhousie where I lived in residence (Newcombe House!) and made some life-long friends. I keep in touch with some more than others but we will always have those memories of our younger years in undergrad. 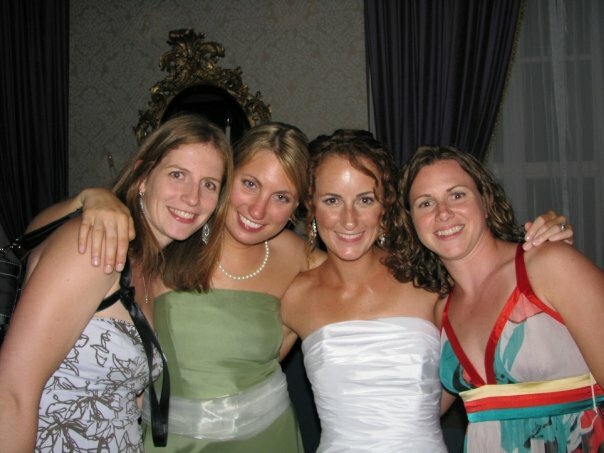 Law School at the University of New Brunswick introduced me to a few more friends that I am still close with. 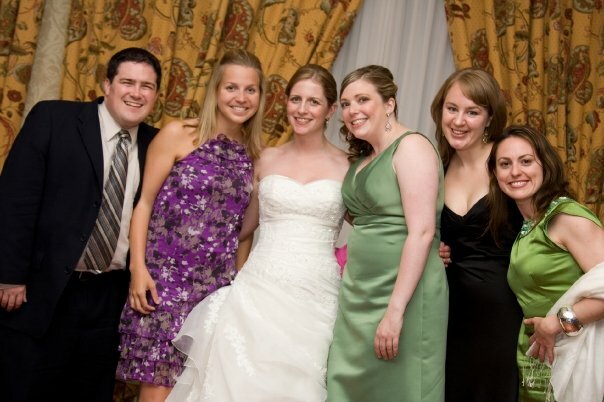 The law school group that attended my wedding. 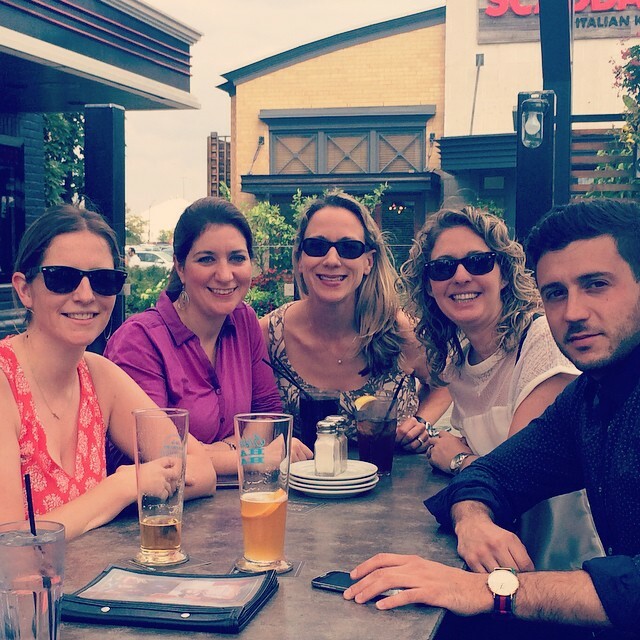 In Toronto, I am lucky to work with some great people, and we have a lot in common. They are more than co-workers, they are friends, and without them, it would make going to work a lot less enjoyable. This is just some of them from my birthday lunch last year. I have other friends in different places - book club, family members, neighbours, the wives in our couple friends, and others. I always say that we go through different seasons with our friendships. Sometimes we see or speak to each other a lot, but other times we go through periods where our contact is less frequent. Although I would love to be in constant communication with my friends everywhere, I know that isn't possible so I do the best I can while still knowing those friends are out there to catch up with again on another day. Great that you have so many pockets of friends from different stages of your life!